This past week my wonderful co workers threw me a little donut themed celebration. 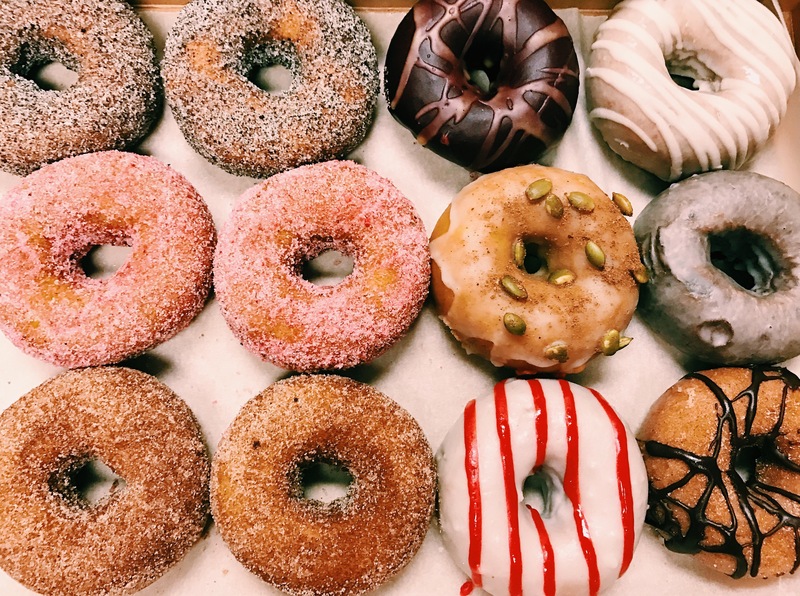 We put some of the biggest names in Donuts in one room and had ourselves a little taste off. 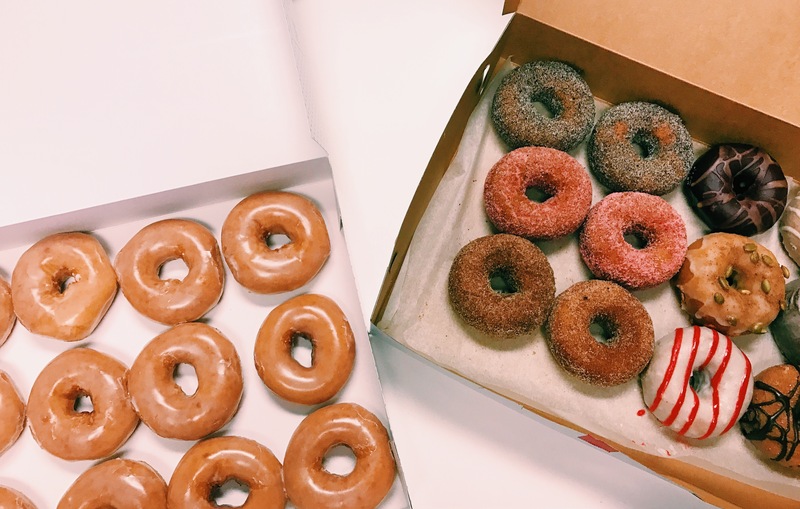 I’m talking Krispy Kreme, Dunkin Donuts and Federal Donuts – we were not messing around. While donuts are delicious, they are definitely not created equal. Each had their pros and cons. Dunkin Donuts – a classic crowd pleaser but a little too predictable. Krispy Kreme – consistent and baked fresh but maybe a little too plain. Federal Donuts – creative create your own options but too some, maybe a little too out there. Each party attendee had their own personal favorite. Mine you ask? Nothing beats a local city shop that gets innovative with their flavor mash ups. Federal Donuts took the win for this round in my heart… and my belly.